Records are in every organisation. From purchasing receipts to tax documents to communications, they need to be identified and managed properly. The method of records management that a company uses should be tailored to fit the needs of the organization. There are, however, some basic concepts in most records management systems. 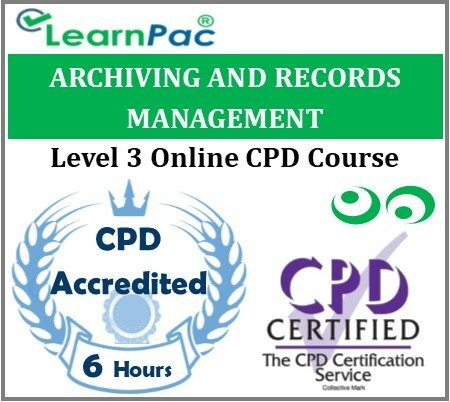 With our “Archive and Records Management” online training course, participants will discover the basic elements of records management programs and different ways to manage records.